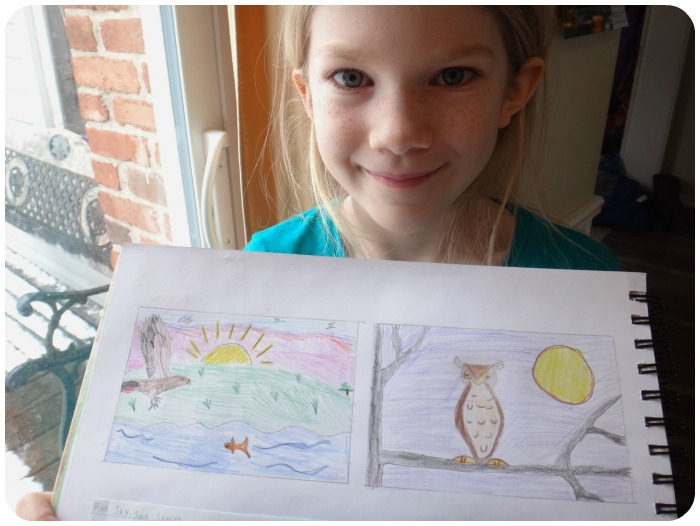 "Last week, as we were working on our Nature Journals, my daughter became very upset. She loves to draw, sketch, and add pages to her journal, so it surprised me when all of a sudden she was in tears! She was trying desperately to draw an owl for our study of birds of prey. The step-by-step print-out I had placed before her was just causing frustration and a feeling of defeat. Even after I reassured her that her owl was indeed really good (it was! ), and promised to help in any way she needed, she continued to sniff and cry. Can I tell you how excited my children are that they get to draw FIRST!? The poor girl is such a tender heart and longs to draw well. After a few moments of wondering what to do to help - I remembered there was an owl in one of the Draw Write Now books. I asked her if she would like to try to do the one from Draw Write Now instead and she lit up and stopped crying immediately. Draw Write Now has been a pure joy in our homeschool. It is beautiful, gentle, affective, creative, and children actually want to do their 'work'. We are huge fans! Cassandra really outdid herself! 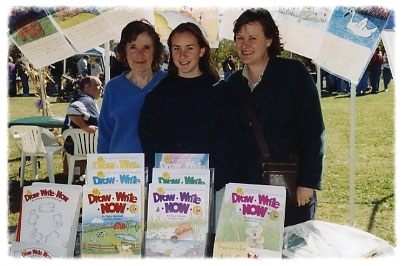 She includes lovely photos and beautifully describes how her family is using our books. Topping it all is the kids' work—wonderful! 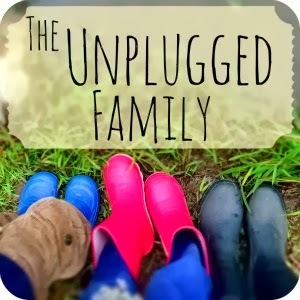 Don’t miss her gorgeous and uplifting blog!